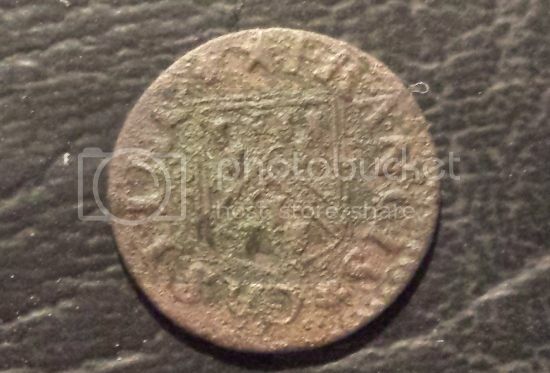 1665 Thomas Denman in Lynn, Farthing token. 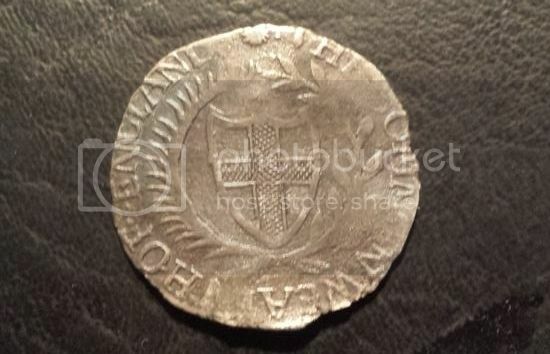 Ok i've a 1678 Scottish sixpence/bawbee.. Will look for more. 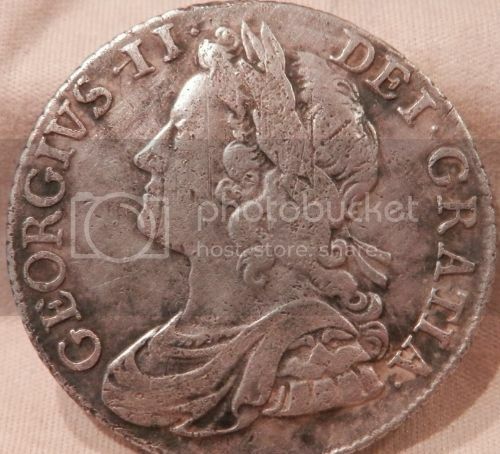 Raypick59 wrote: I have a 1741 george 2nd shilling, bur nor sure how to upload pictures, can anyone help me? PM me and I post them..
Last edited by Danzigman on Thu Jan 30, 2014 10:37 pm, edited 2 times in total. 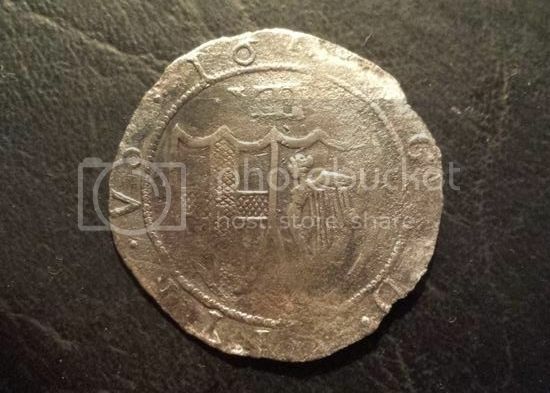 Any one have the 1809, 1808 and 1803. So we can close the 1800 down. Last edited by Danzigman on Wed Apr 02, 2014 5:42 pm, edited 3 times in total. Bump this to an Early Weekend.. Please look deep in your drawers,, and grandma´s purse..
Danzigman wrote: Bump this to an Early Weekend.. Please look deep in your drawers,, and grandma´s purse.. 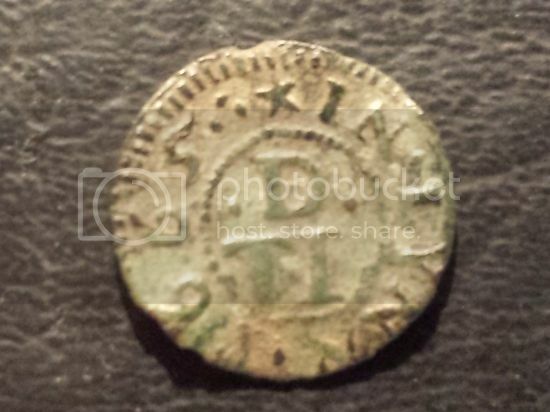 It was supposed to be coins you look for... In both places.. Sorry for the tortuous language..
B U M P for the weekend..
Have a great weekend all of you.. Here we could feel the warm from the sun today, and weather was at some periodes great. Guess spring is on its way. 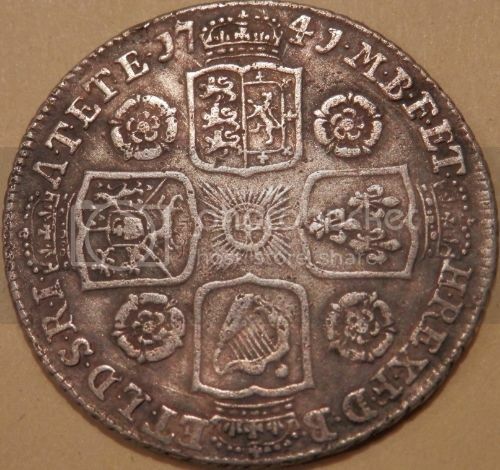 OOPS, not a coin, sorry. 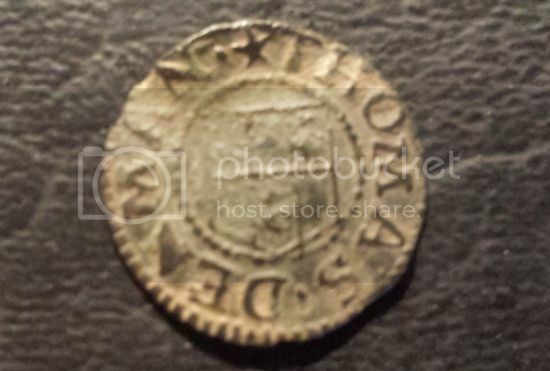 Still a great find.. Thanks.. Thank you. List is updated now. 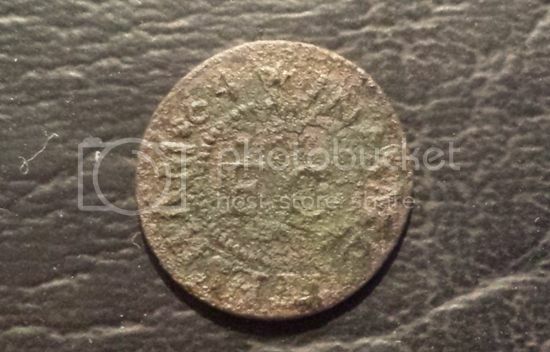 A few to go.. HH..
1698 William III Penny found today. Will get picture up soon. Bump for the Weekend.. Enjoy and Happy Hunting..
Last edited by Danzigman on Thu Apr 17, 2014 3:01 pm, edited 2 times in total.